"Now, in the beginning of Kali-yuga, many irreligious principles are in effect, and as Kali-yuga advances, many pseudo religious principles will certainly be introduced, and people will forget the real religious principles enunciated by Lord Kṛṣṇa before the beginning of Kali-yuga, namely principles of surrender unto the lotus feet of the Lord. 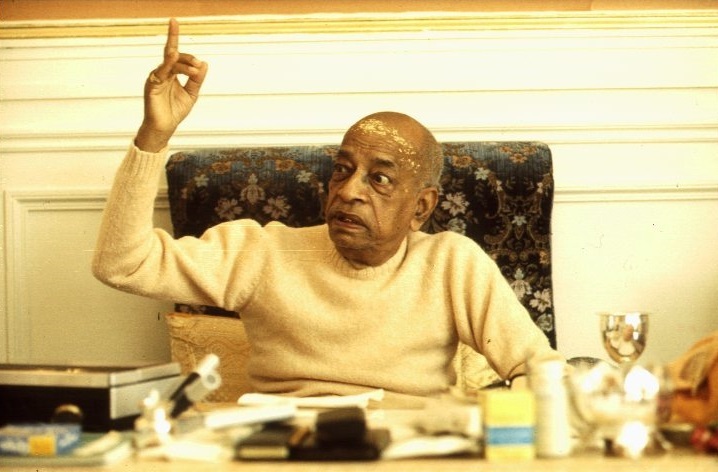 Unfortunately, because of Kali-yuga, foolish people do not surrender to the lotus feet of Kṛṣṇa. Even most people who claim to belong to the Vedic system of religion are actually opposed to the Vedic principles. Every day they manufacture a new type of dharma on the plea that whatever one manufactures is also a path of liberation. Atheistic men generally say, yata mata tata patha. According to this view, there are hundreds and thousands of different opinions in human society, and each opinion is a valid religious principle. This philosophy of rascals has killed the religious principles mentioned in the Vedas, and such philosophies will become increasingly influential as Kali-yuga progresses. In the last stage of Kali-yuga, Kalkideva, the fierce incarnation of Keśava, will descend to kill all the atheists and will save only the devotees of the Lord."